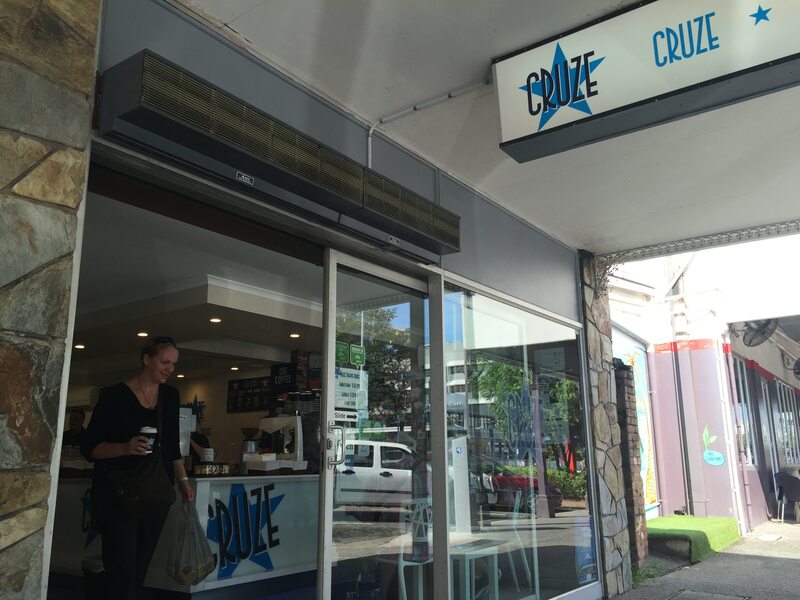 Excellent place in the heart of Cairns for a cup of coffee: Cruze Coffee. The staff could not be more friendly and welcoming. Unique approach to coffee with at least 40 different beans individually ground on order. I haven’t seen this even in the coffee capital of the US….Seattle!